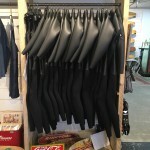 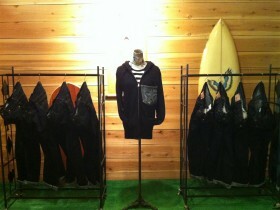 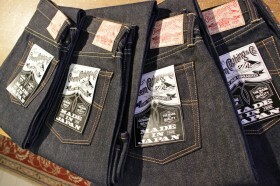 Japanese Claftman Denim!! 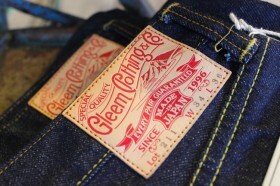 Viva Gleem Denim!! 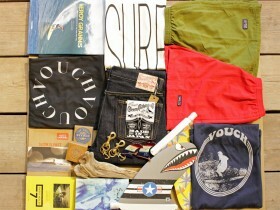 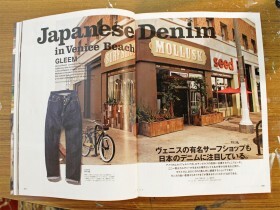 ★CLUTCH Magazine掲載★GLEEM DENIM In MOLLUSK! 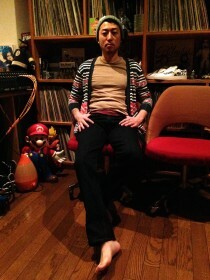 Copyright © Mercury, Inc. All Rights Reserved.